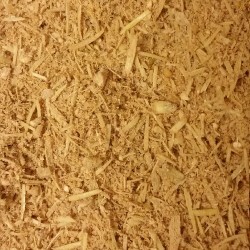 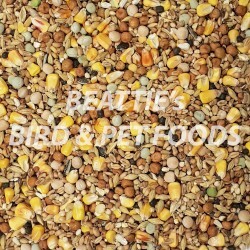 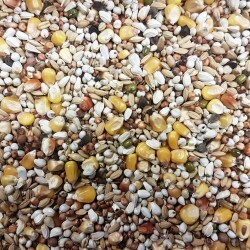 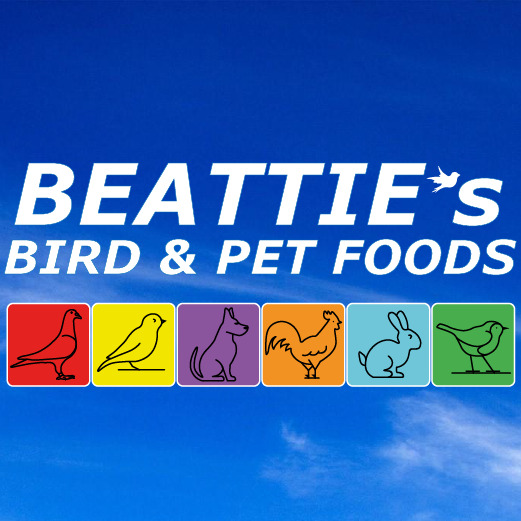 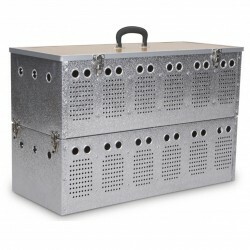 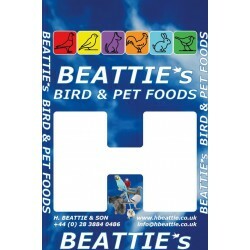 This easily digestible high protein mixture is formulated to provide all the essentials for the birds needs, from weaning through to the training period. 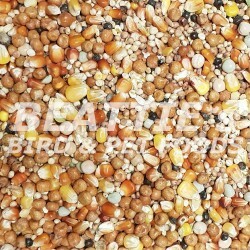 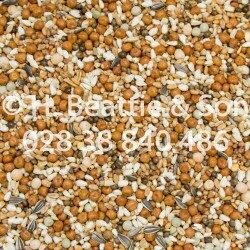 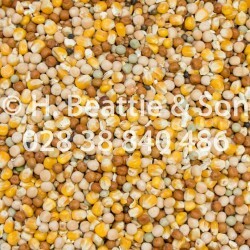 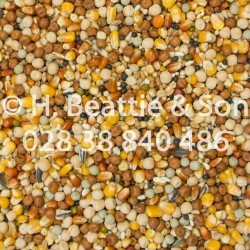 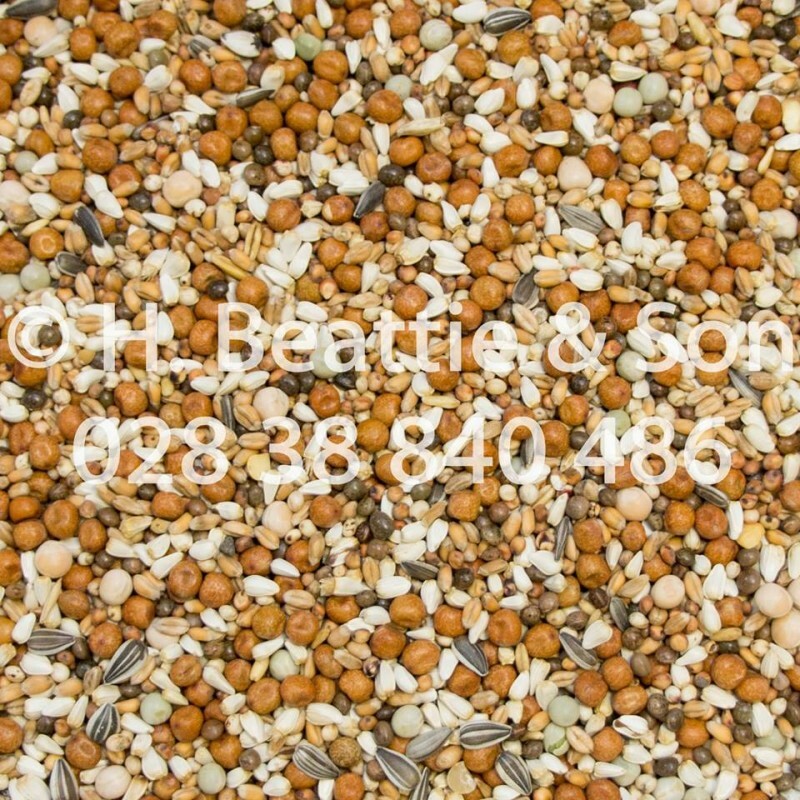 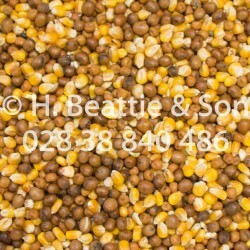 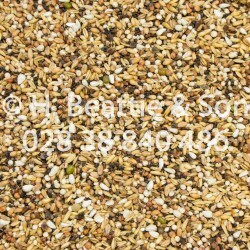 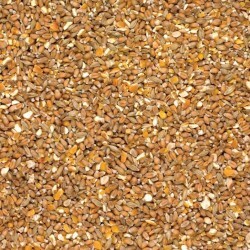 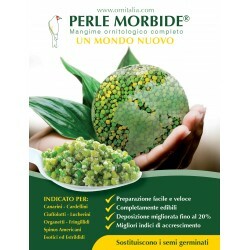 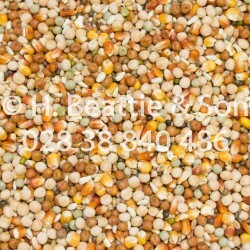 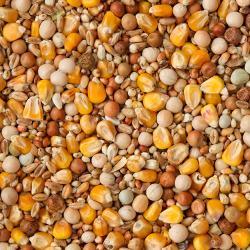 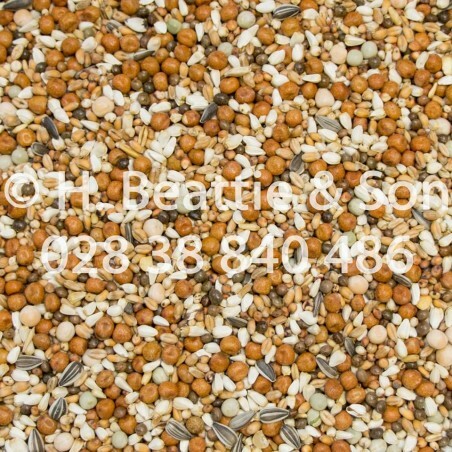 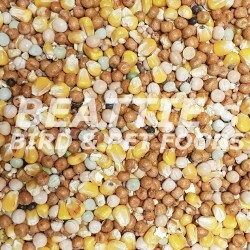 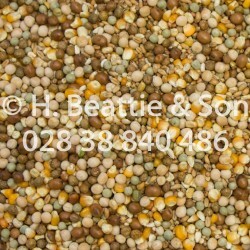 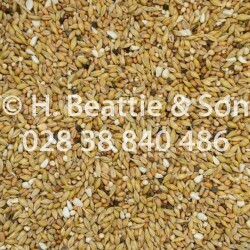 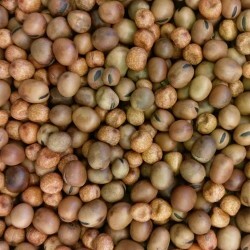 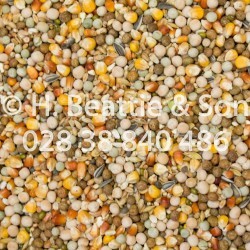 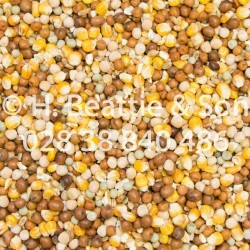 A no maize mixture that out performs others due to its high concentration of pulses and the finest quality cereals. 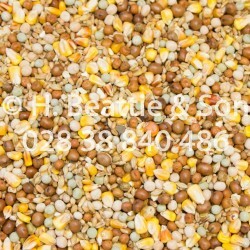 Dari Red, Dari White, Peas Green/Blue, Peas Maple, Peas Yellow, Safower Seed, Sunﬂower Seed, Tares, Wheat.